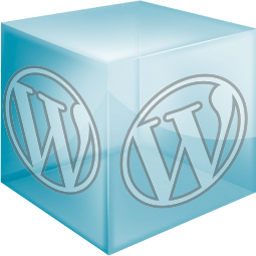 A new collection of responsive WordPress themes added to Thexyz Server Control Panel. These new themes are free of charge and can be installed with a click from Thexyz Server Control Panel. How to use the new WordPress themes? The new WordPress themes have been added to the existing library of free themes from ThemeDorks in Thexyz Server Control Panel. Just scroll to the Free Themes section under Installer and you will be taken to the full list of themes that are currently available for download.